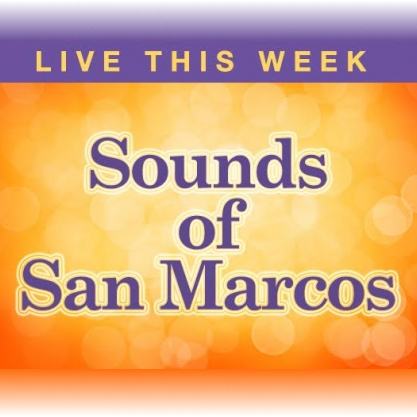 Java Garcia is no stranger to New Braunfels, he has been bringing his unique brand of music to our local stages for about the last 4 years. Javi is a good-hearted, misunderstood guy that can spin a yarn with the best of them. His songs are mostly dark and heavy, but they will pull you in and leave you wanting to hear more. 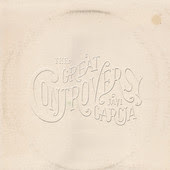 His new full-length album "The Great Controversy" is available now on iTunes, at Lone Star Music or at other online retailers. 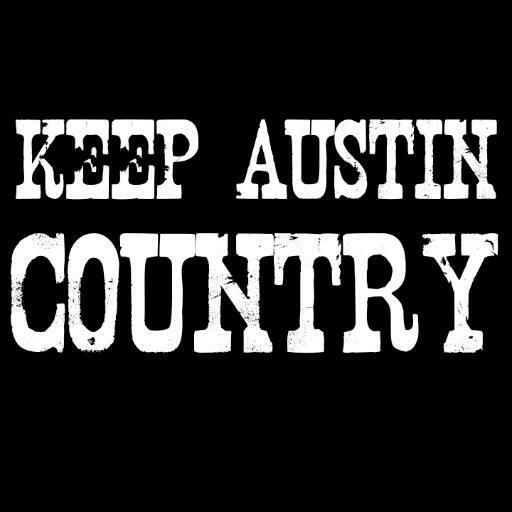 Tony Taylor has also been no stranger to the New Braunfels live music scene, he's been around for a few years and has crossed paths with enough people that I've decided he is the "Kevin Bacon" of our local music scene. I think word of that is starting to spread, as Kevin Bacon and his brother tried to come in over the weekend and nudge their way in at Gruene Hall last Friday night. 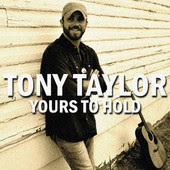 Nonetheless, Tony has a new single "Yours to Hold" available today on iTunes. I just listened to it, and I'm pretty sure you're going to love it!